Follow the latest news and updates from Tower Hamlets Together here, including our latest events, developments and success stories. The Royal College of Occupational Therapists and the Tower Hamlets Together team were delighted to welcome Caroline Dinenage MP to Mile End Hospital to learn about occupational therapy-led services in Tower Hamlets. 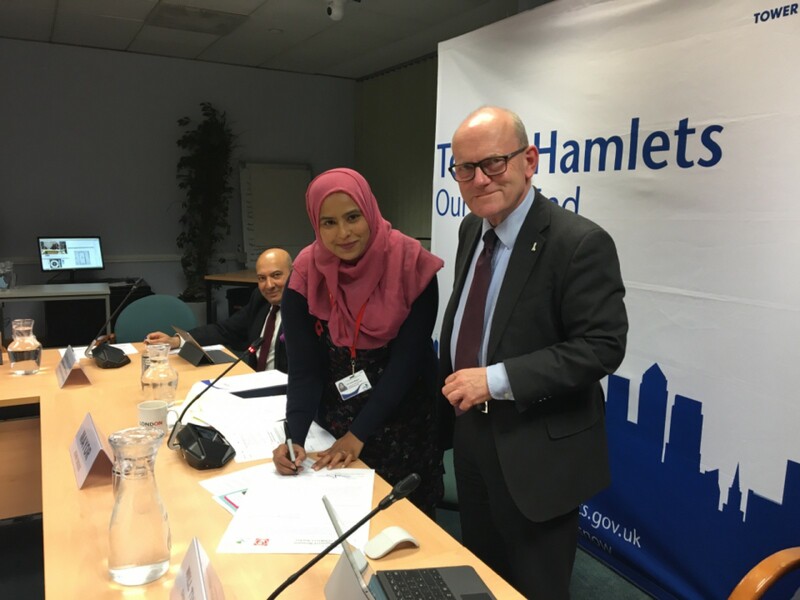 A new charter setting out Tower Hamlets Council’s commitment to tackling gender based violence has been announced.